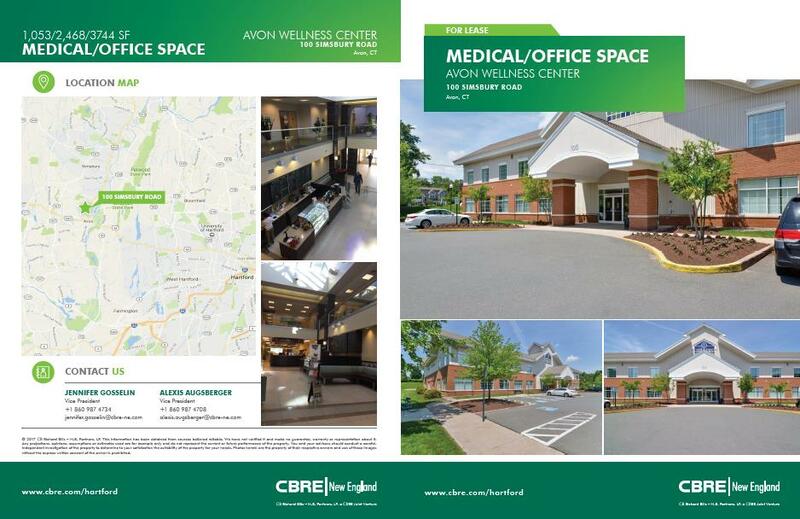 Those Seeking Office/Retail/Professional Space: For further information regarding any of the listings, please do not contact the Avon Chamber of Commerce but, rather, follow the contact instructions for each posting. All listings are located in Avon unless otherwise noted. Office Space * 1,150 sq. ft. 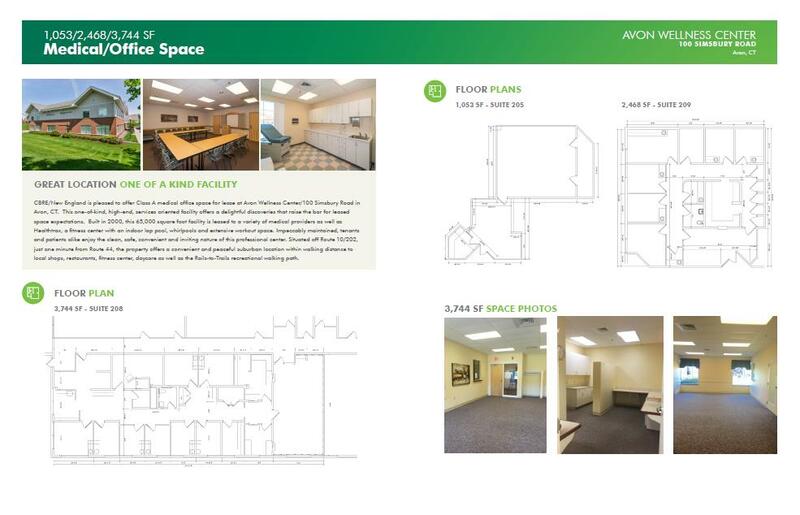 Available * For Lease - $16.50/sq. ft.
Office Space * 1,226 sq. ft. Available * For Lease - $16.50/sq. ft.
Office Space * 1,640 sq. ft. Available * For Lease - $17.50/sq. ft.
Office Space * 1,100-2,410 sq. ft. Available * For Lease - $16/sq. ft.
Retail Space * 405 sq. ft. Available * For Lease - $17.50/sq. ft.
Retail Space * 600 sq. ft. Available * For Lease - $16/sq. ft.
Retail Space * 850 sq. ft. Available * For Lease - $15/sq. ft.